All My Children Wear Fur Coats is about leaving a legacy for your pet by creating an estate plan that contemplates what will happen to your pet if something happens to you. 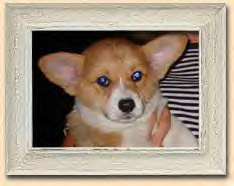 This book is dedicated to pet owners everywhere who care enough about their pets not to leave their future to chance. The Hall Mark of True Love is planning for your pet's future without you and for your future without your pet. 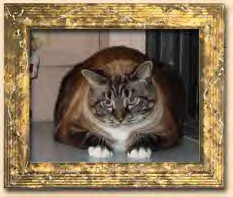 All My Children Wear Fur Coats is a book which explores all the alternatives for planning for your pet's future by creating a comprehensive estate plan designed specifically for your needs and the needs of your pet. No two people and no two pets are alike. Each pet must be protected and cared for in its own special way. 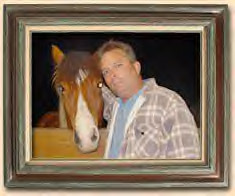 This book is for anyone who has ever loved a pet and wondered what he or she would do if their pet were no longer with them or what their pet would do if they were no longer there. A must have Estate Planning Tool for Pets. Order Your Copy of All My Children Wear Fur Coats Today! Chapters from "All My Children Wear Fur Coats"
Click here for a summary of the chapters! 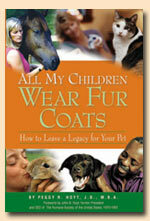 ORDER YOUR COPY TODAY OF All My Children Wear Fur Coats - How to Leave a Legacy for Your Pet!